During 4 classrooms visits over 4 weeks, we will discuss, set up and hatch a clutch of chicken eggs. 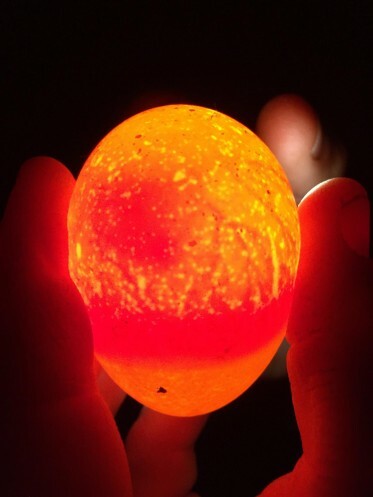 This is an exciting and very dramatic example of the life cycle and development of a baby chick. All handling of the eggs and equipment will be done by Field House Farm and the children will not be touching the eggs or chickens when they hatch. Learning will be reinforced by journal keeping and documentation of observations. Please inquire directly for more information, fee, and scheduling. Hatching chicks has been a memorable and learning experience for everyone involved. This project started out as our 3rd graders looking deeper into the structures of life. They needed to look at different living things to see what structures they had to survive in their environment. We all learned more about the structures of an egg and the chick developing inside. One of the students said, “I eat eggs all the time, but never knew that had so many parts.” Hatching chicks turned into a school wide project because many people became involved. 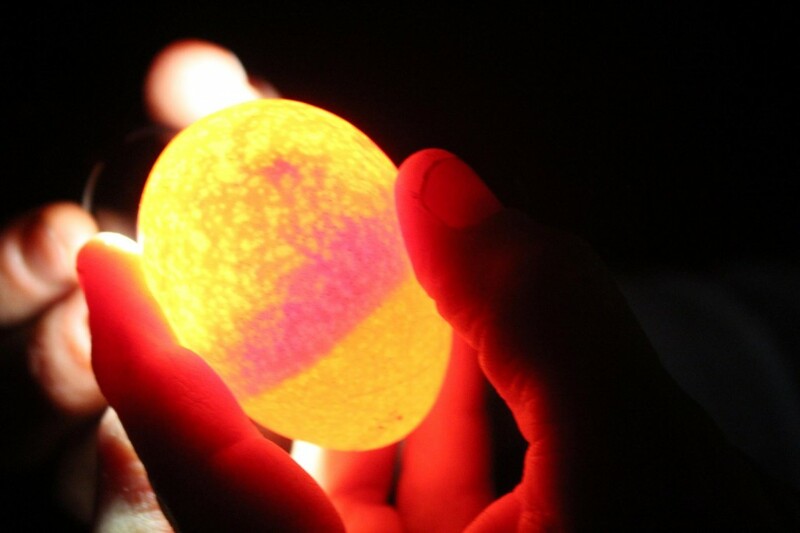 The technology department stayed after hours to help us set up a camera when the eggs were close to hatching, all the staff came in to check on the eggs, the custodians inquired about their status frequently and every student in the school came to visit the chicks once they hatched. 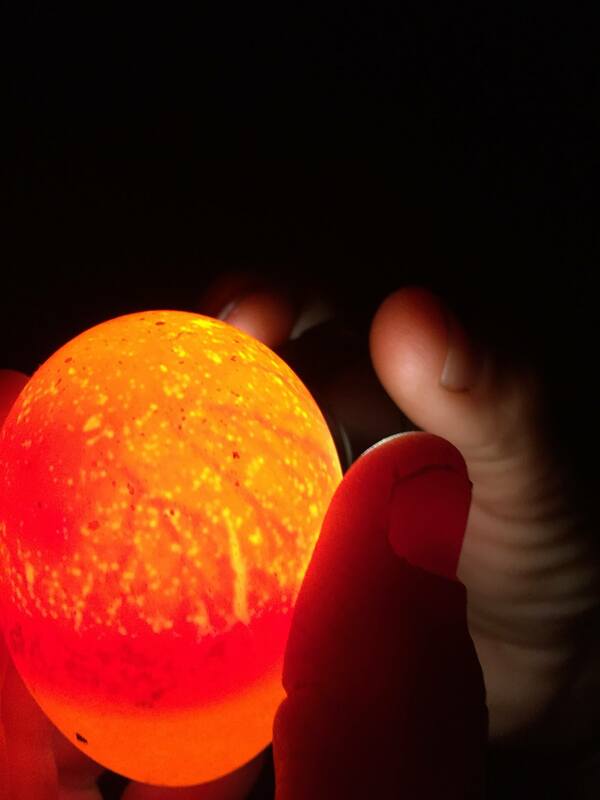 It was disheartening for our first batch of eggs to stop developing because of a bacteria, but this was a learning experience that showed us how important it was for the environment to be perfect for the chicks to develop. Since we had this first experience, we appreciated the hatching of our round 2 eggs that much more. 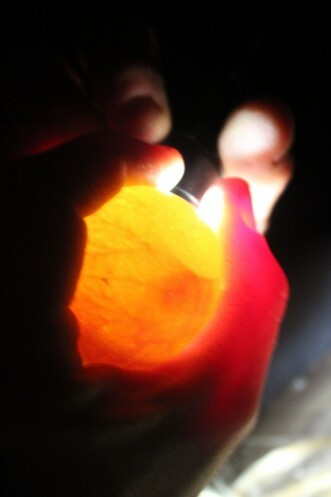 We were able to hatch a couple of chicks and observe how much they changed the first couple of days after they hatched. When the chicks needed to return to the farm to eat and drink the kids were sad to see them go. They said, “It’s so quiet in here without the chicks. We miss them so much!” This is definitely a learning experience that none of us will ever forget. It has deepened the interest of many students to want to learn more. The kids would go home and do some more research on their own and be excited to come in the next day and share their findings. It has encouraged more learning about science and their world around them. Thanks for this experience Stephanie!